Backlinks – the elusive, yet powerfully effective element for any SEO campaign. Learn the in’s and out’s on how to implement a backlink strategy that works with advice from the SEO Hermit and other SEO experts. One area of SEO that we constantly work on is backlinks. A backlink or “link” for short, is clickable text on a website that links back to your website. We get countless questions on backlinks and the value of links in the search engines today. 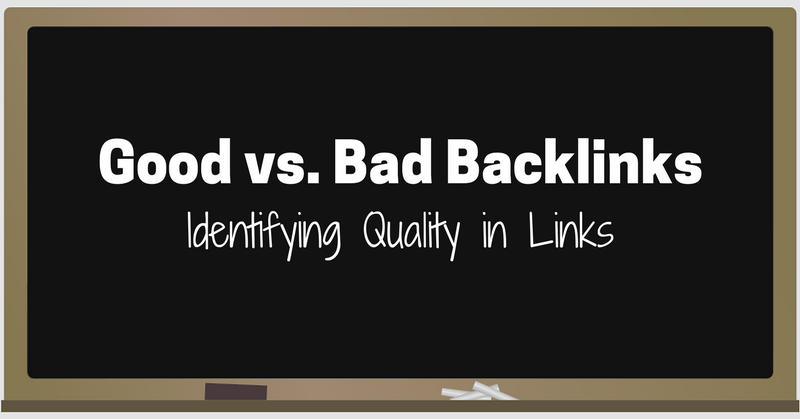 For nearly 20 years Google has used backlinks as a … Continue reading "Good Backlinks vs. Bad Backlinks"
In light of Google’s crackdown on spam and low-quality links, we thought we’d take some time to describe a useful (and delicate) tool available within Google Webmaster Tools. 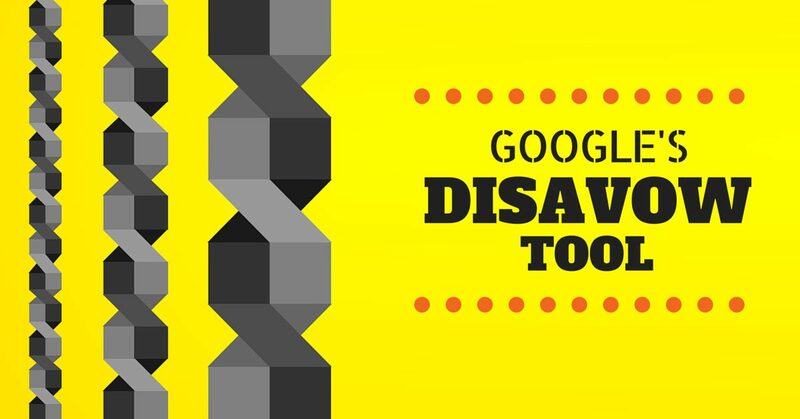 The Disavow Tool was created for websites that are being affected by spammy links, and that can’t otherwise manage to get those links removed. Google now allows … Continue reading "Google’s Disavow Tool"